If you are one of them, join this Telegram group now for updates. 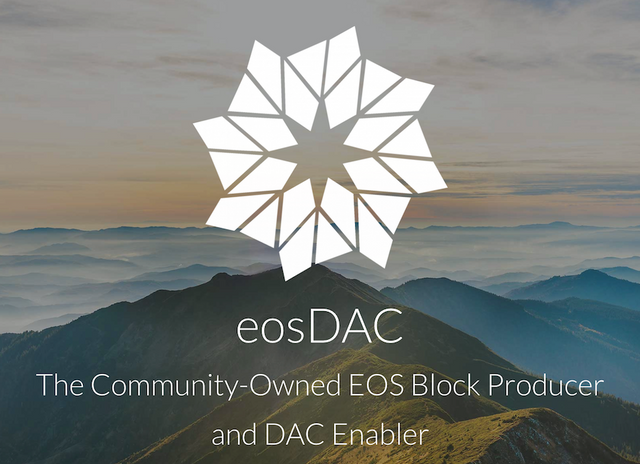 In Q4 2018, Michael Yeates of eosDAC, Kedar of Libertyblock, Rohan of EOS Authority and Daniel Keyes of EOS Nation have begun work on building a software solution to the lost key situation for people who have lost access to their EOS genesis accounts (as announced in this post). Michael has finished the smart contract (you can check out the repo) and now we are waiting for EOS Authority to run the tests on jungle before deploying it onto the mainnet. The involved BP teams are also making some EOS donations for RAM required to store the whitelist of accounts. This is one time only recovery - Once you have reset the keys, the account will be marked and no further recoveries will be permitted. 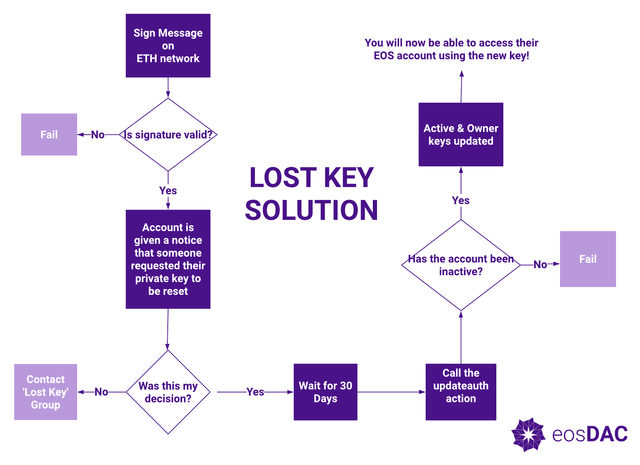 The account holder must wait 30 days before the keys are reset following the verification. The account being modified will be sent a message indicating that their account is due for reset, during the 30 day period the key holder can make a transaction on the account to block the key change.